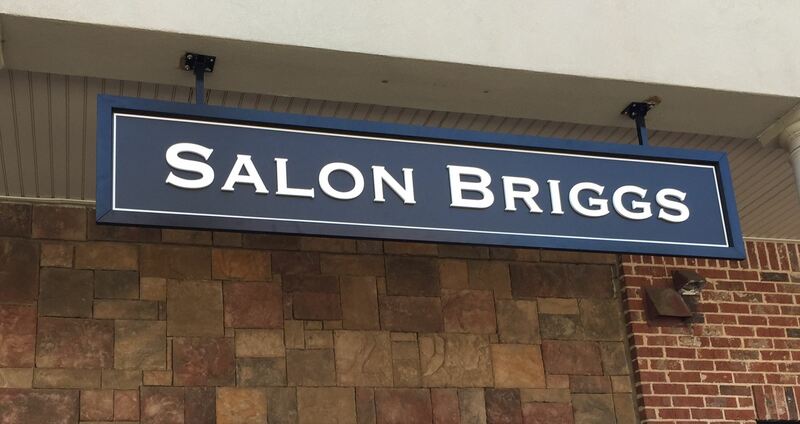 Salon Briggs is a the modern, relaxing hair studio of Murray and Caryn Briggs. Murray began his career in Sydney, Australia and has dedicated the past 28 years to bringing fresh and flattering looks to his clientele. Caryn was born and raised right here in Atlanta and has over 15 years experience helping their clients look their finest. 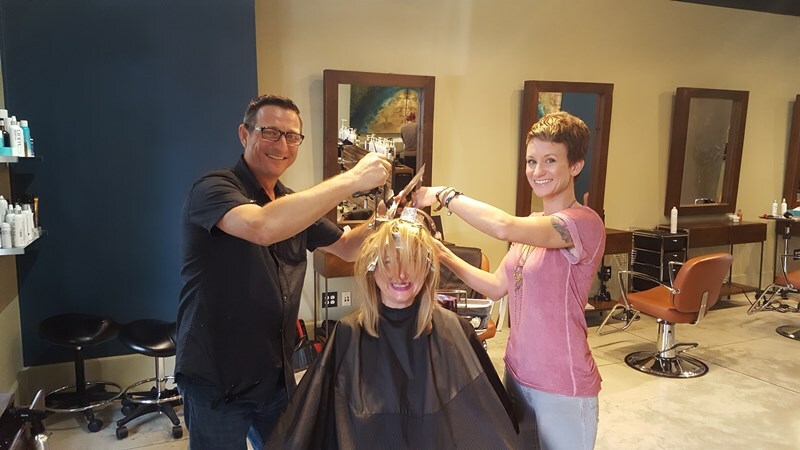 Both Caryn and Murray specialize in cuts and color for men and women as well as extensions. 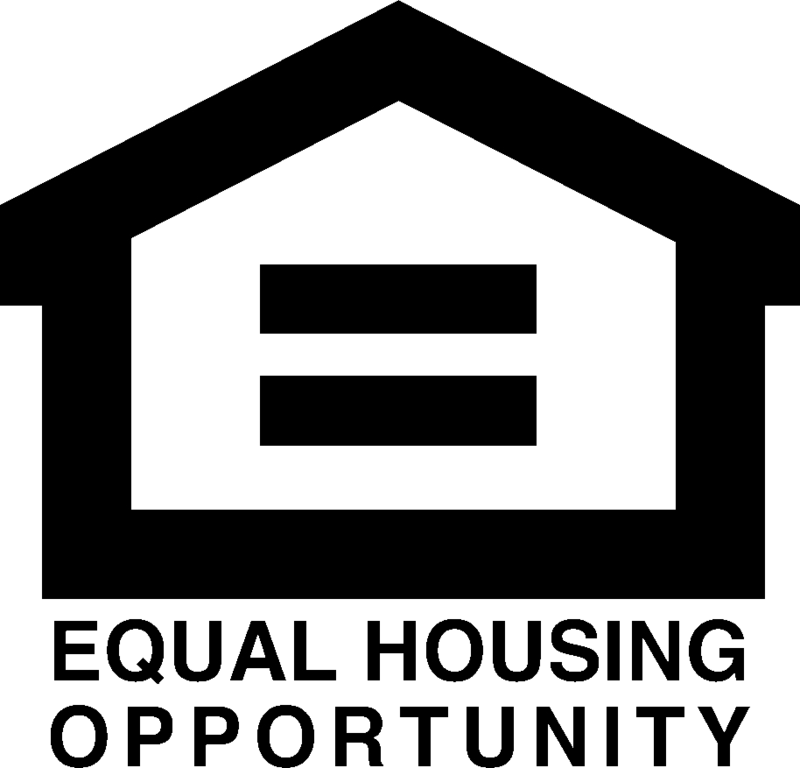 We opened our business in 2008 due to the sudden close of Dobel Salon, in Buckhead, where we first began building our clientele in Atlanta. It was time for us to go out on our own! We can agree that what has surprised us most is that we get along so well at work! Most people say that they could never work with their spouse all day, but we really work great together. In our many years of hairdressing, great experiences come to mind. We love to see our clients that have started with us as children, grow into to amazing, successful adults. It’s really awesome. We enjoy seeing those that have faced so many hardships come out on the other side, happier, and stronger. I think customers would say that they love that we are always welcoming, consistent in our work and just down right easy to get along with! Something that most people don't know is that we have both built our clientele by referrals only! Caryn: My business role model is a woman named Lorraine Bernard. She taught me everything I needed to get my career started. After working with her for 2 years, she decided to change careers and gifted me 8 years worth of hard earned clientele and it was my job to keep them happy. She put a lot of hours into making me a well-trained colorist. I’ll never forget her willingness to teach me and her belief in my ability as a hairdresser. Murray: My first boss, Robert Ricci. He took me under his wing when I was 16 years old and taught me everything he knew about hairdressing. Murray: We were working at Dobel Salon and we shared a mirror. I was on one side, and she was on the other side, so we got to look at each other a lot (that is when we were not looking at our clients). One day, Caryn had some extra time and she wanted someone to cut her hair but everyone else in the salon was busy. She proceeded to take out the clippers and practically shaved her head. I knew right then and there that I was smitten. Any woman that confident to shave her own head was the woman for me! Working AND living in the neighborhood has been not only convenient, but really fun getting to know so many neighbors! It really gives it a small town feeling when we run into clients everywhere, places like the kids school, or even at Publix!